WASHINGTON (Reuters) – A U.S. Food and Drug Administration expert panel on Wednesday did not support approval of GlaxoSmithKline Plc’s drug Nucala in treating a disease that limits airflow to the lungs. The panel found that the drug, which is already approved for treating severe asthma patients, was safe but that it did not demonstrate efficacy for a new indication. FDA staff reviewers earlier raised doubts as to whether the data GSK submitted provided evidence of the drug’s efficacy. 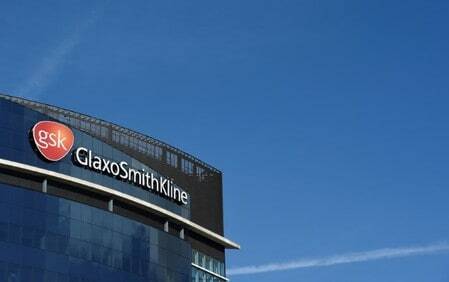 GSK said it would work with the agency to address its concerns. The FDA is reviewing Nucala for reducing a sudden worsening of symptoms of chronic obstructive pulmonary disease, or COPD. While the FDA is not obliged to follow the advice of its experts, it generally does.